Keystone RV is recalling nearly 2,000 model year 2018 Keystone Passport, Summerland and Hideout, Dutchmen Aspen Trail and Coleman, and Crossroads Zinger recreational trailers. These vehicles are equipped with Norcold N306 mini refrigerators that may have a loose or missing propane gas valve test port screw. When using the Norcold mini refrigerator on gas mode if the test port screw is loose or missing, propane can leak from the gas valve. If it leaks during use it can be ignited, leading to an increased risk of personal injury and/or property damage. Keystone will notify owners, and dealers will install and tighten the gas valve port screw, as necessary, free of charge. 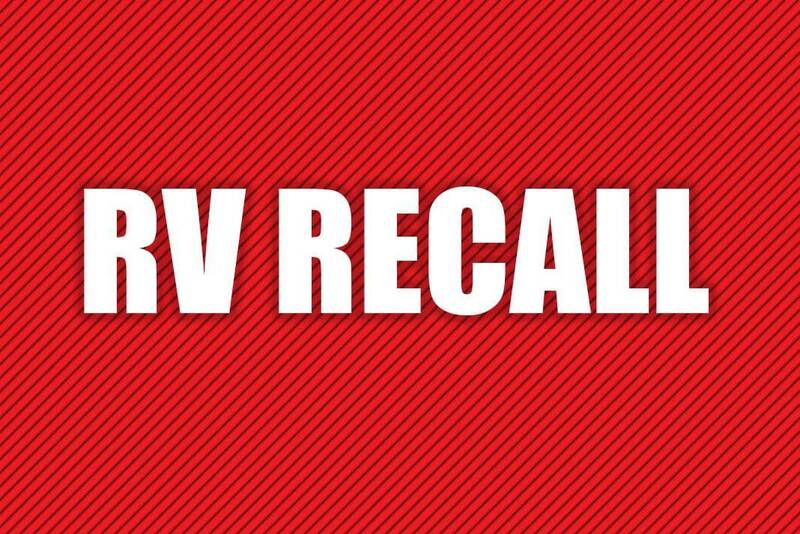 The recall is expected to begin April 23, 2018. Owners may contact Keystone customer service at 1-866-425-4369. Keystone’s number for this recall is 18-315.